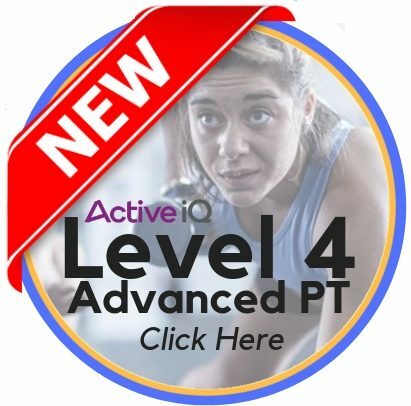 I’m guessing you are here because you want to practice and you want to feel more confident in preparation for your upcoming Level 2 anatomy and physiology exam. 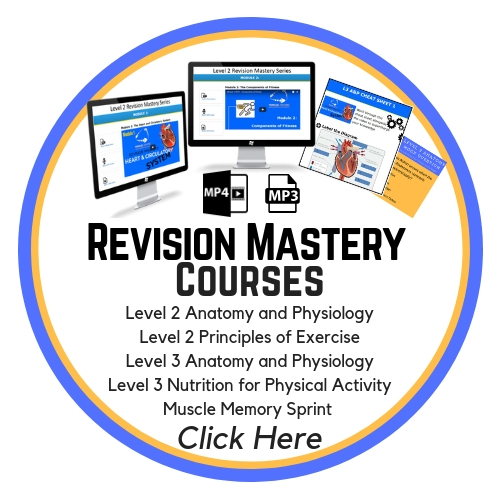 This quick video explores 4 Level 2 Anatomy and Physiology Mock Questions, and the answers, with explanations and a method for remembering it. I’ll also share with you a strategy to follow for using a mock paper. 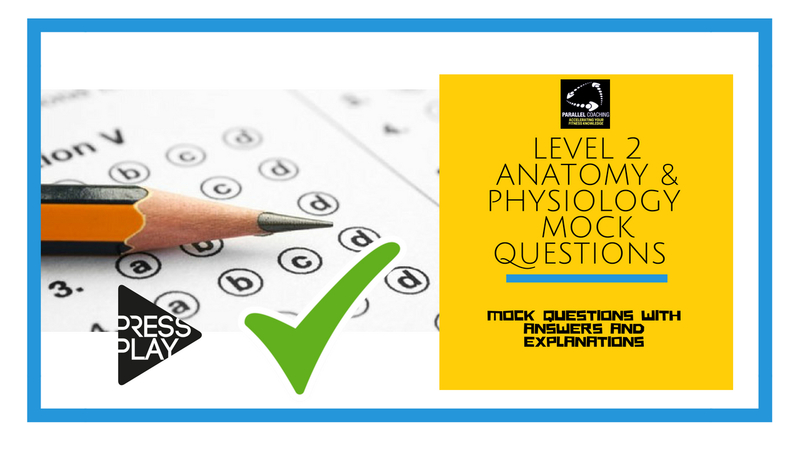 Please leave a comment below telling us the area you struggle with most in your level 2 anatomy and physiology revision and all of your answers to the mock questions. I’m looking forward to reading and replying to your comments below. If you liked this video make sure you hit like, share with your friends and be sure to subscribe to our Channel.